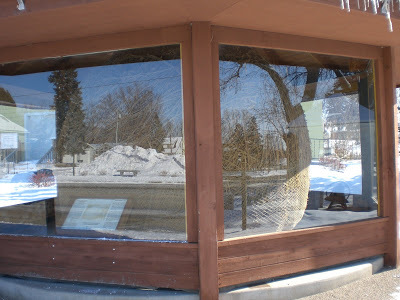 The Biggest Ball Of Twine in Minnesota! 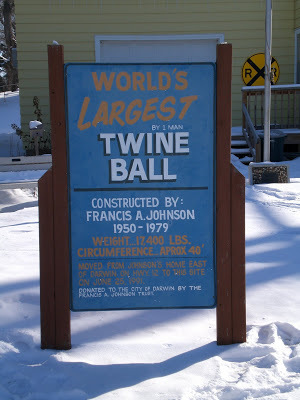 We had heard about a mythical Twine Ball in a Weird Al Yankovic song and believe it or not, it actually exists! 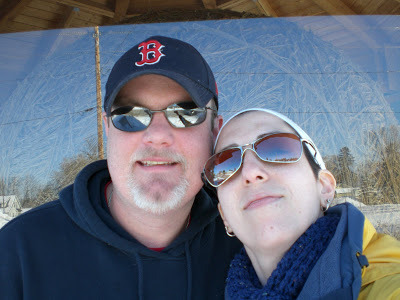 After spending a wonderful weekend with Michael, David, Wally, Lee Lee, Buddy & Sampson…we decided that we had driven more than 1,700 miles, we weren’t going to let a 65 mile “detour” stop us from seeing The Biggest Ball of Twine in all of it’s glory. 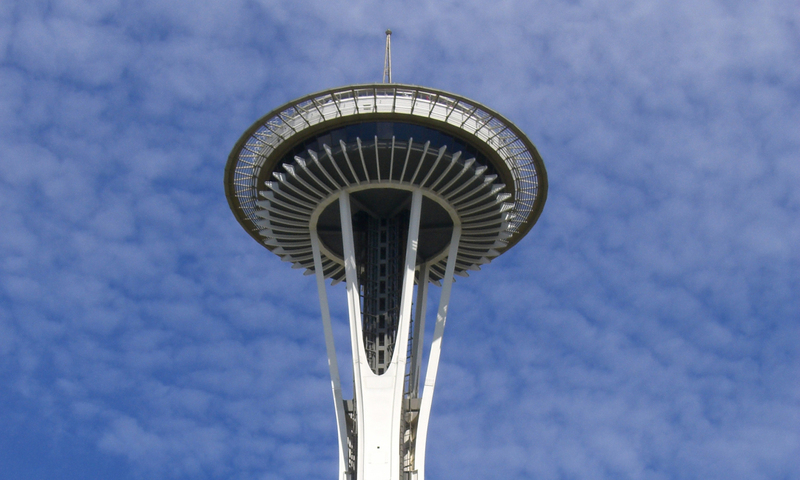 It weighs 17,400 pounds, is twelve feet in diameter, and was the creation of Francis A. Johnson. He started wrapping it in March of 1950 — four hours a day, every day. Francis lifted it with a crane to continue proper wrapping. For 39 years, this magnificent sphere evolved at Johnson’s farm, and eventually moved to a circular open air shed on his front lawn.